We offer day care services for children between the ages of six weeks and twelve years old within a loving environment that includes enriching activities. New Kids On The Block Day Care provides breakfast, lunch, and two snacks a day, and we will do our best to accommodate your schedule needs. 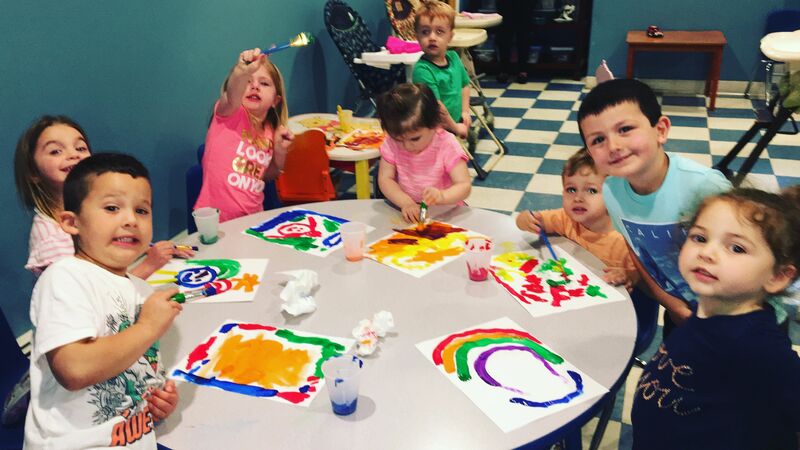 Our Pre-School program is designed to prepare our 3-5 year olds for Kindergarten as well as teach them various artistic skills. Our 3-5 year olds learn how to interact with other children while participating in music, dance, arts and crafts, and creative play. We offer a place for school-age children to come before school starts. They can have breakfast and get picked up for school by a Sayville School District bus at the day care. School-age children can get dropped off at the day care from their local school. We offer them after school snacks and refreshments as well as a quiet space to work on homework.